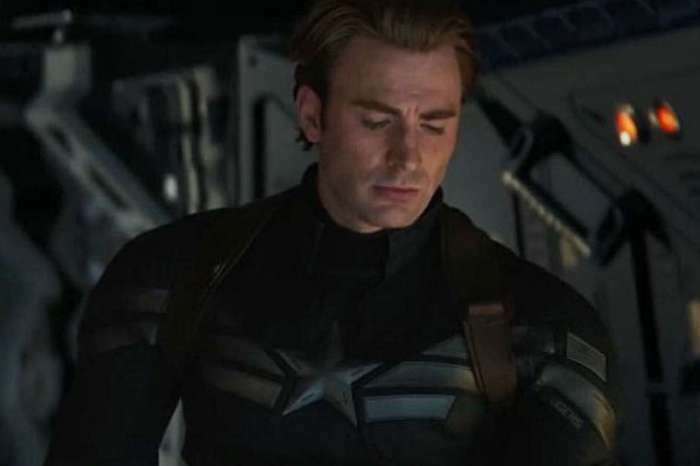 Earlier in October, Chris Evans released a tweet on Twitter insinuating that he was hanging up his skates for good regarding his iconic and repeated role as Captain America. 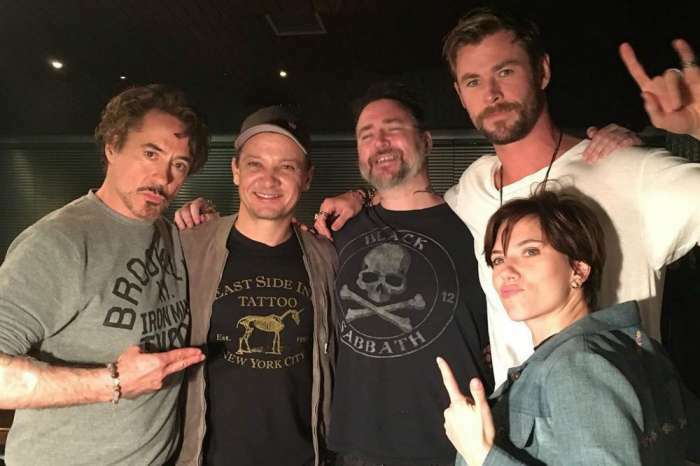 Over one week ago, the star took to the social media platform to say he just finished wrapping up Avengers 4, and that he was sad to say goodbye to all of his friends. However, ten days later, Chris clarified his comments, stating that regardless of how the film ended, he would’ve tweeted the very same thing. 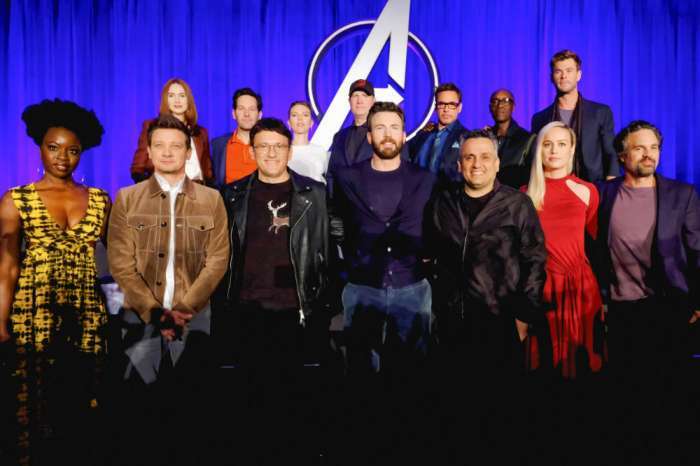 Evans added that his post came after a “culmination” of 22 movies and 10 years of filming, so for that reason, it was an emotional day for him. Chris said he felt it was appropriate to share his feelings of gratitude for the privilege he had in working on Captain America. However, naysayers have a different interpretation. One report from The AV Club suggested that Chris is not being entirely honest, and he really is quitting Captain America after Avengers 4. 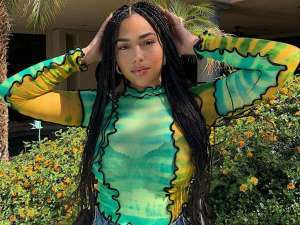 To be typecast in Hollywood is an entertainer’s worst nightmare – as most film buffs know – because it limits a performer’s choices in the industry. Some people believe that’s why Brad Pitt chose to do his serial killer thriller, Kalifornia, alongside David Duchovny, right after he played a heartthrob in Thelma and Louise. Other actors and actresses to face this predicament, includes Mark Hamill and Carrie Fisher, whose iconic roles in the Star Wars films led to a downturn in their careers. However, both of them went on to have success in different ways.